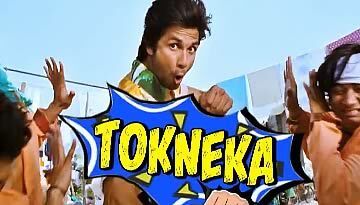 Watch the super awesome Ala Barfi Video Song featuring Ranbir Kapoor, Priyanka Chopra and Ileana D'Cruz. Ala barfi is sung by Mohit Chauhan and composed by Pritam. 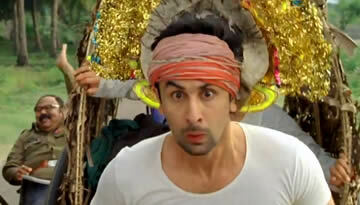 Ala Barfi video is very beautiful which features the Ala Matwaala Barfi the one and only Ranbir Kapoor. 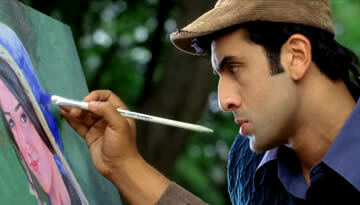 Ranbir portrays the Barfi brilliantly.